Ring in the New Year Locally! Fig West Chester just compiled a great list of restaurants to visit in order to celebrate Year Eve’s in Downtown West Chester! Below our a few of the restaurants hosting celebrations tomorrow night, for more information visit Figwestchester.com. Spence 312 | 610.738.8844: Spence 312 is an upscale BYOB restaurant committed to using organic and locally grown produce alongside sustainable meat and seafood. Your final meal of 2014 will be a delicious event! The Classic Diner | 610.725.0515: If you haven’t visited The Classic Diner yet, plan to visit on Wednesday! They’ll be open New Year’s Eve and New Year’s Day 7 am to 3 pm and serving up Eggs Benedict, Boston BBQ Pulled Pork Sandwich, and Absolute Angus Burgers, among other diner favorites. Red Star Craft House | 610.524.5893: Find 100+ craft beers, artisan meats and pizza, gourmet burgers and more at Dave Magrogan’s newest restaurant, located at the Exton Square Mall (first floor next to Main Line Health and Macy’s). Barra Rossa | 610.269.6000: Ring in the New Year with Frank Sinatra and Bobby Darin! 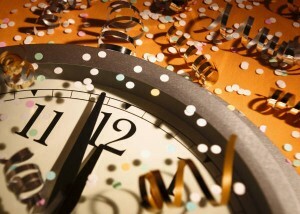 Barra Rossa is offering a $30 package with open bar and midnight buffet from 10 pm to 1:30 am. Kildare’s Irish Pub | 610.431.0770: Watch the ball drop at Kildare’s—no packages and no commitments! Enjoy $5 champagne all day and a complimentary champagne toast at midnight. Carlino’s | 610.696.3788: Spending New Year’s Eve at home? Stop by Carlino’s to pick up great prepared foods, pastries, artisan cheeses and fresh baked bread. Rams Head Bar & Grill | 484.631.0241: Rams Head will host musician Ryan Opiekun and have drink specials from 10 pm to midnight. No cover and a free champagne toast when the ball drops! Mercato Ristorante and Bar | 610.701.6326: Mercato will host a four-course dinner that includes a champagne toast. The wine cellar is available for parties of 6 or more! 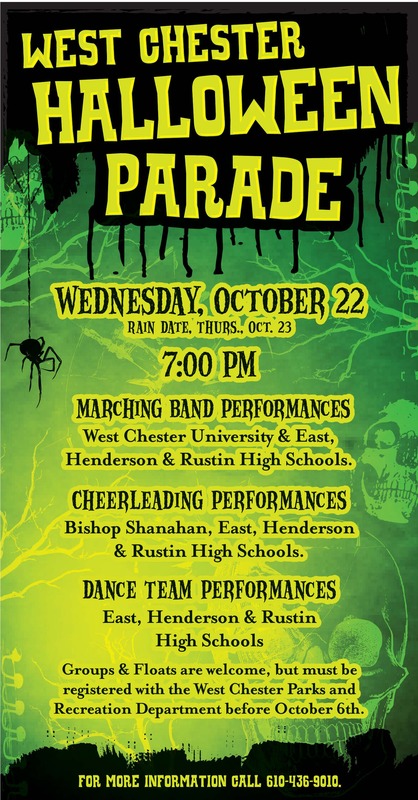 Enjoy the costumes and rest of the fun during the West Chester Halloween Parade, beginning Wednesday, October 22nd at 7:00pm! The parade gathers on Market Street between Church & Darlington and continues down Market Street and up Gay Street. Families and groups are welcome to participate! For more information click here or call the West Chester Parks & Recreation at 610-436-9010. Free parking will be available at the Justice Center Garage (Market & New Streets). The snow has finally moved out and it seems as though Spring is finally moving in! 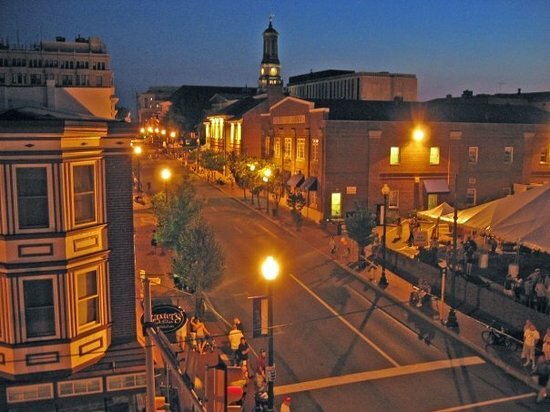 Below our some events happening in Downtown West Chester this Friday, March 7, 2014! For more information visit FIGWESTCHESTER.COM. Tish Boutique Turns 1: Come join Tish Boutique in celebrating their one year anniversary. The party includes a DJ, giveaways, gift with purchase and 15% off store wide sale! Plus, a stylist from DL1961 will help you find the perfect pair of jeans. There will also be a trunk show featuring Rebecca Taylor and Badgley Mischka. There are a lot of reasons to come celebrate Tish Boutique, see you there! Visit their Facebook page here, for more information. Artists Reception: Celebrate the opening of “Taste” with The Art Trust – A ‘tasteful’ exhibit of original and delectable art in a variety of styles and media for eyes and minds to digest. Sample local craft brews from Sly Fox of Phoenixville, Victory of Downingtown, and Boxcar of West Chestergenerously provided by The Beer Mill of Chester County as well as pretzel and mustard tastings. First Presbyterian Church Art Show/Music: Join the First Presbyterian Church for music and art! Friday night, 6:30-9:30 p.m., includes the Art Show Opening, with music by The Jazz Sanctuary. Saturday, from 9:30-5 p.m the art show is open. Sunday, 9-10:30 a.m, features “The Lost Boy”, a Chancel Drama presented by the Celebration Singers. In closing, Sunday at 4:00 p.m. join the Vespers for the Season of Lent, presented by local combined choirs; free, offering received, reception to follow. The holiday season’s biggest celebration is right around the corner! It starts with the Mars Drinks Old-Fashioned Christmas Parade, Friday, December 6, starting at 7:15pm. Dozens of events continue throughout the weekend to ensure fun for the entire family! Make sure to stop by the Fig West Chester table to pick up the new holiday issue. 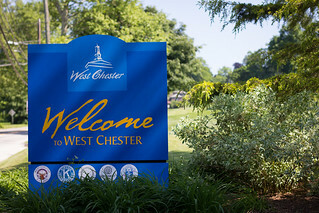 For more information visit http://www.downtownwestchester.com or click here for a list of events. Have you picked up Fig West Chester yet!? You might remember our previous post explaining the ever so excellent magazine here. Essentially, Fig West Chester is a promotional magazine that highlights the stylish interests of downtown West Chester. It’s by far the most entertaining magazines around town and offers an amazing inside look of West Chester. If you have not checked out Fig West Chester you really should, it’s now available at various outlets around West Chester and also free for home delivery. Their most recent issue, spring 2013, is entitled the “History Issue“. The edition features images and stories that make West Chester one of the most dynamic historic communities in the country. Pick up your copy today or see the current issue of Fig Magazine at the new Fig West Chester website and make sure to follow them on facebook!